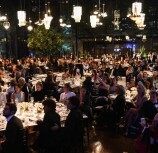 On November 28th BrazilFoundation and CHANEL hosted the V BrazilFoundation Gala São Paulo at Casa Fasano. 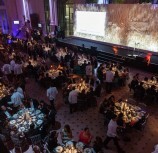 Thanks to CharityDay and Bloomberg, we have 3 new grantees in São Paulo! 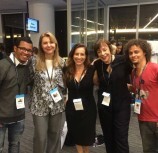 Project leaders and BrazilFoundation supporters convened at Bloomberg in São Paulo for the 2015 BrazilFoundation Awards Ceremony. 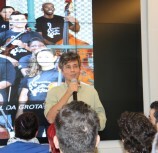 Leaders from the 45 organizations selected to receive support in 2015 presented their projects and held discussions with BrazilFoundation partners, sponsors, donors and volunteers from around the world.